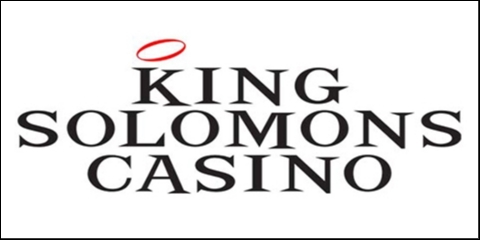 King Solomon’s Casino has been in operation since 1998. They own a online gaming license in the Curacao jurisdiction. In some cases you have to pay attention to casinos running with Curacao licenses as some of them are known for non payments and closed customer accounts. 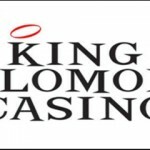 King Solomons seems to be one of these casinos as we received tons of complaints from players around the world. This does not mean that all players will run into problems here, but the chances are obviously very high that players will be dissapointed when it comes to pay outs. Because of this reason we decided to stop supporting King Solomons in any way. 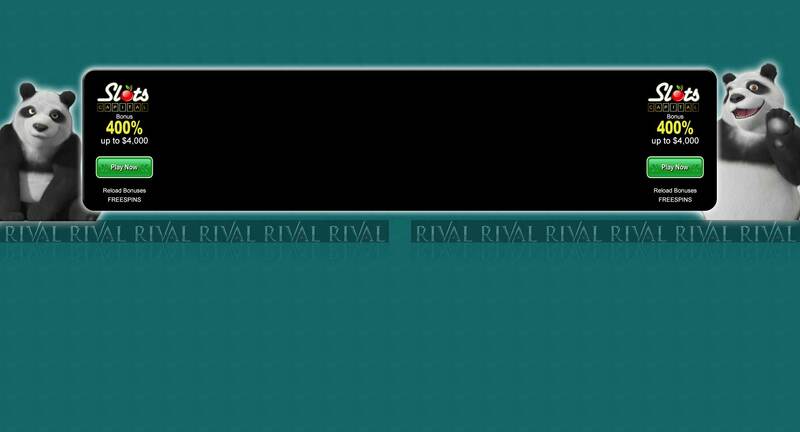 So we removed all links and tempting bonus offers. GamblersGuard.com is respected for its neutral way to handle good as well as bad casinos. But we do not want to refer you to casinos with more bad than good user feedbacks.